Thursday, April 25th, 11am PT: Identifying High Potentials: Don’t just nominate – validate! Join Senior Consultant Anne Whiting to explore a better way to identify your high potential employees. You’ll learn about the perils of nomination without validation – and the unequivocal benefits to a data-driven approach. Register today. 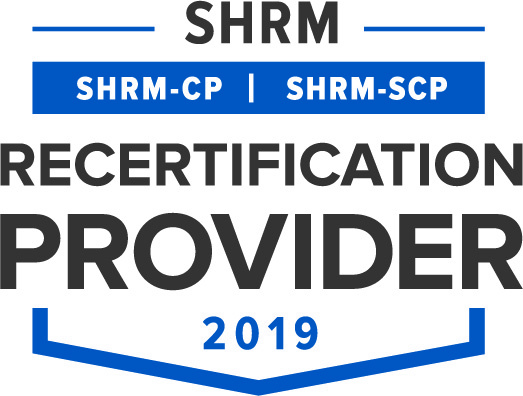 3D Group is recognized by SHRM to offer Professional Development Credits (PDCs) for the SHRM-CP or SHRM-SCP. This program [upcoming webinars listed above] is valid for 1 PDCs. For more information about certification or recertification, please visit www.shrmcertification.org. 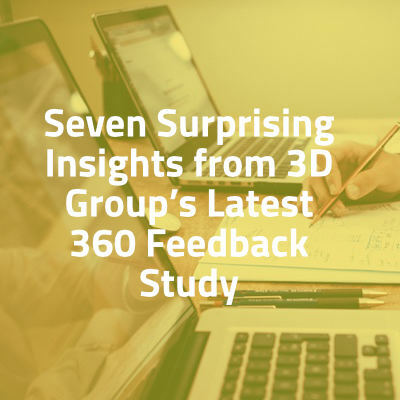 3D Group regularly shares insights, strategies and tools through webinars. Hover over any of the on-demand webinars below to see a brief description and a link to gain access! 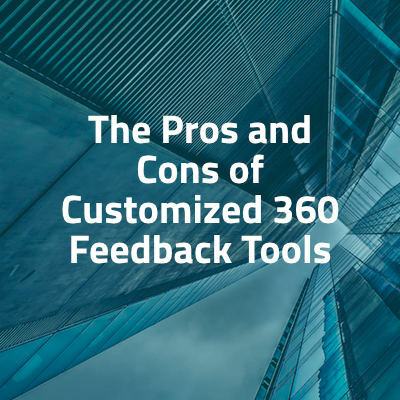 Is a customized approach to 360 better than using a turn-key approach? In this webinar, 3D Group experts go deep to consider which option might be best for your organization. 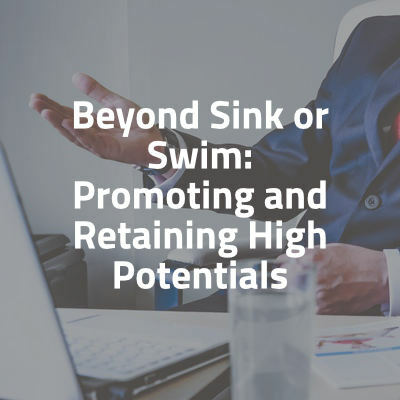 Companies that excel in identifying, developing and retaining high potential talent have a distinct advantage in the marketplace. View this webinar to learn key best practices! Should 360 degree feedback be used in the performance management process?…and if so, how? Learn from 3D Group’s experts the dos and don’ts regarding 360 and performance management! Each time we conduct large-scale research on the use of 360 feedback, there are ALWAYS a few surprises. We’ll detail what caught our attention in this webinar! 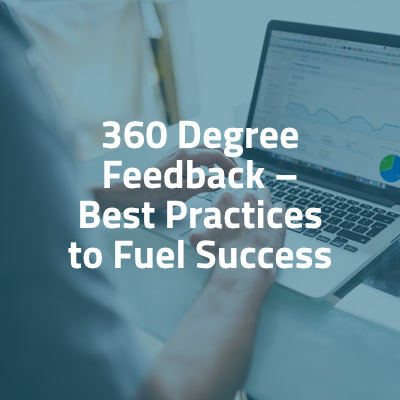 Being aware of these 360 degree feedback practices can mean the difference between an exceptional and a mediocre process. Before you start your next 360 initiative, make sure and view this webinar! 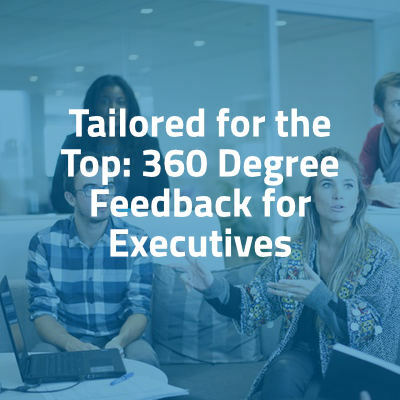 When it comes to 360 degree feedback, it’s definitely not a case of “one-size-fits-all”. This is especially true for Executive participants. See what you should keep in mind on this webinar! Provide your info below, then watch your inbox for instant access to all our on-demand webinars!